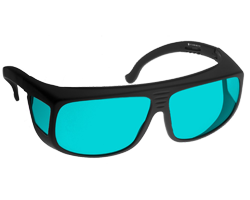 To compliment our range of red laser diode modules we have introduced the 615-700nm Laser Safety Glasses (Block Out). Two style glasses are available as standard. 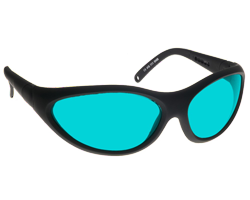 These are a modern wraparound style with wide field of view, adjustable temple angles for face form fit and secondly an overglasses style that comfortably fits over prescription glasses or alone, offering a full filed of view. If neither of these styles suit your requirements please call us to discuss alternative options. The safety glasses are covered by a lifetime warranty, proving that the quality and structure of the components used are of the highest level of quality.